How lucky are we? 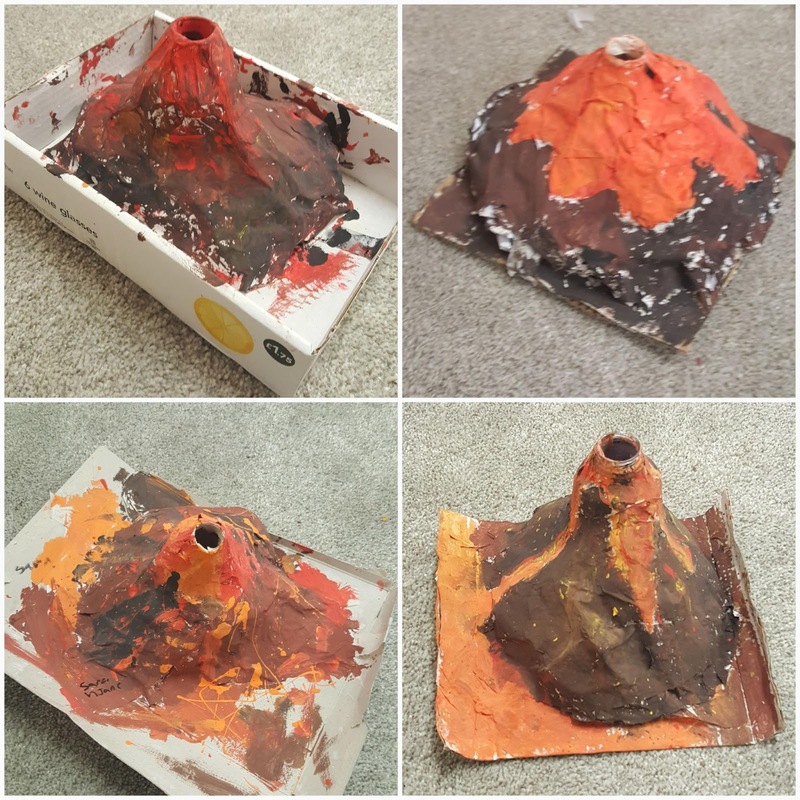 We all got to make our own mini volcano in Room 22. 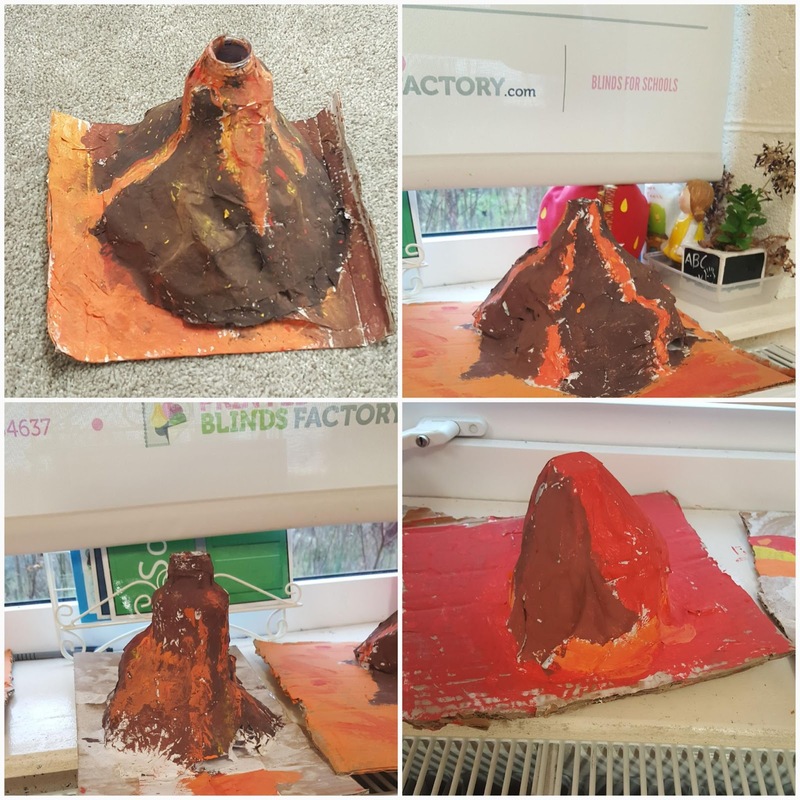 It was our second try using papier mâché and we loved it. All of our volcanoes have erupted and hot, molten lava is flooding down the side. It was so much fun!